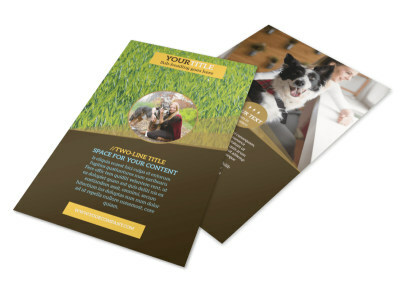 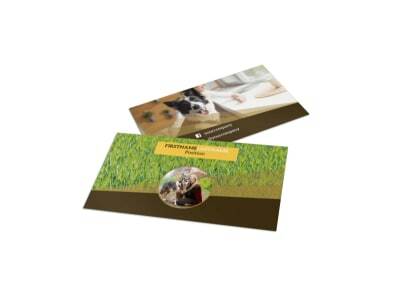 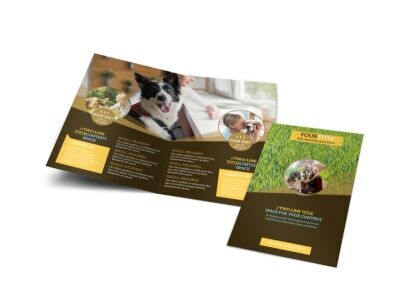 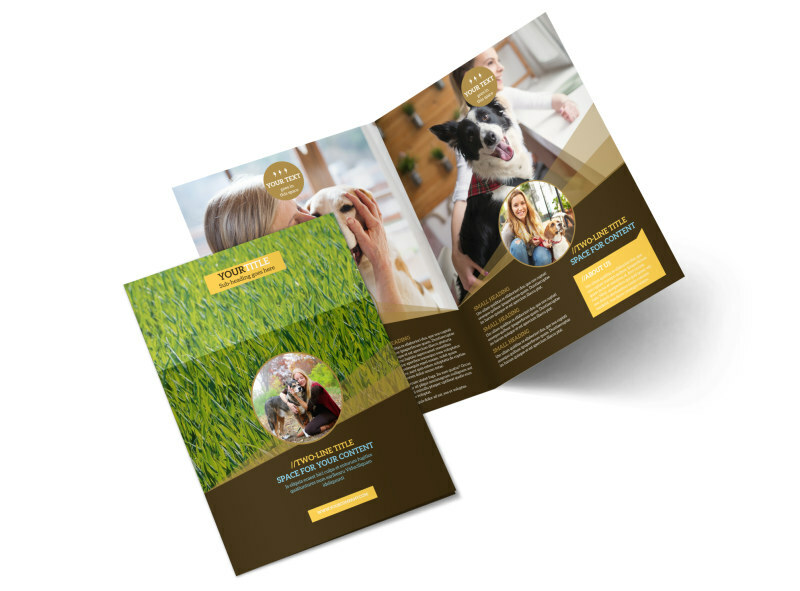 Customize our Obedience Classes Brochure Template and more! 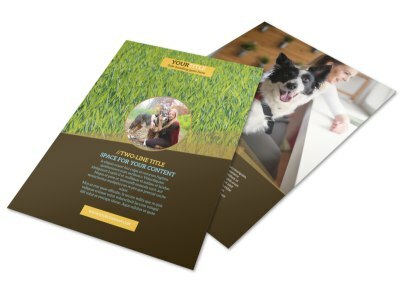 When Fido's been a bad boy, let struggling pet owners know how you can help with obedience classes brochures. 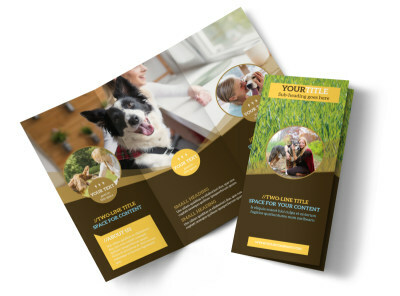 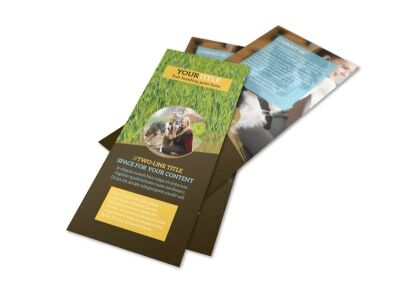 Customize your brochures to give a rundown on services, costs, and more using photos, text, graphics, and other elements. 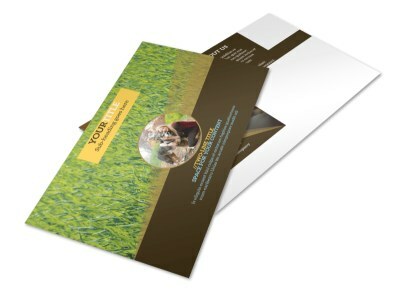 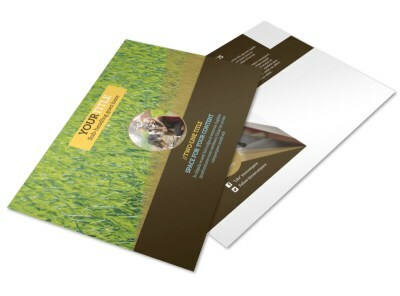 We offer premium brochure printing, or you can opt to print your brochures yourself from any location.